The 2018/19 season opened on Friday evening as Jose Mourinho overcame his transfer window blues with a 2-1 triumph over Leicester. It took all of three minutes for the first penalty to be awarded, confidently buried by World Cup winner Paul Pogba. A first senior goal from young, and sometimes overlooked, left-back Luke Shaw completed the scoring for the Red Devils. 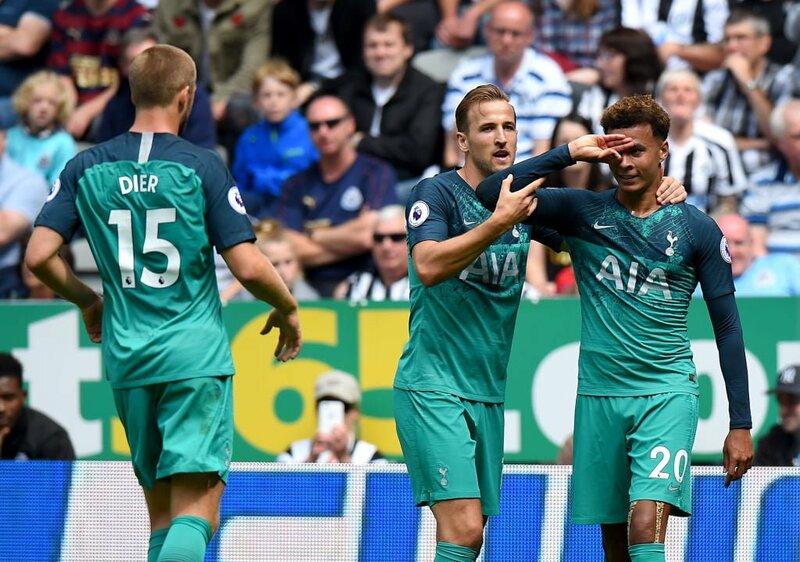 Opening proceedings on Saturday were Newcastle and Tottenham, both reflecting on an uncomfortably quiet transfer window. Newcastle became one of only two teams to make a profit this window and Tottenham became the first Premier League team since 2003 not to make a single signing. Goal line technology awarded Jan Vertonghen a headed goal to fire Spurs into the lead within eight minutes. Before you could say, Jack Robinson, Joselu headed one in for Newcastle at the other end, although Dele Alli wrapped up the victory for Spurs in the eighteenth minute having escaped his marker to score a routine headed goal. Newcastle was desperately unlucky in the second half with both Diame and new signing Rondon hitting the woodwork. Elsewhere, there were victories for Bournemouth, Crystal Palace, Chelsea, and Watford. None of the newly promoted teams scraped together three points with only Wolves recording a positive result; a 2-2 draw with Everton. On Sunday, Unai Emery’s new look Arsenal looked spritely but the challenge of facing reigning champions Manchester City came too early for a squad that is still adjusting to their first new manager in 22 years. The match ended 0-2 to Manchester City. Liverpool got off to a flyer with a 4-0 victory over a strong West Ham side at Anfield and Southampton and Burnley recorded the season’s first 0-0 bore draw, a result Burnley will be pleased with having already played in the Europa League on Thursday.